How long are Green Cards valid? 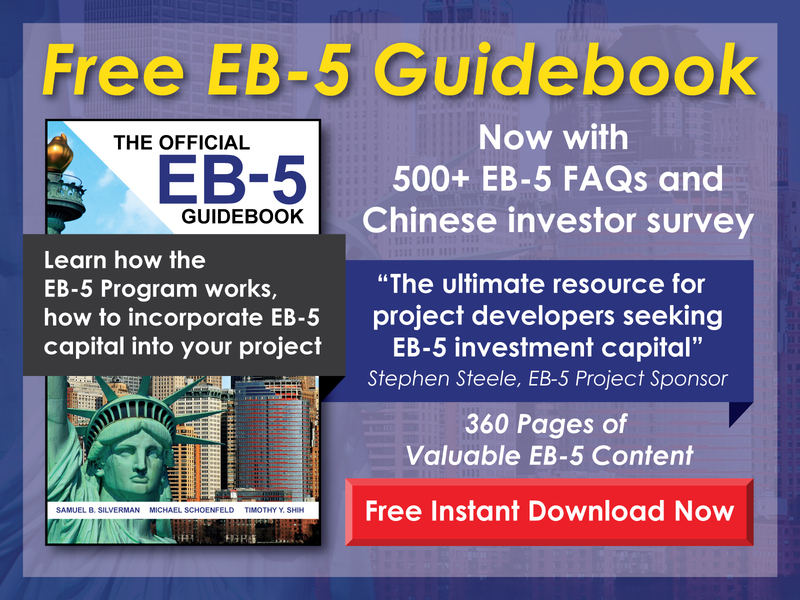 Free EB-5 Evaluation How long are Green Cards valid? 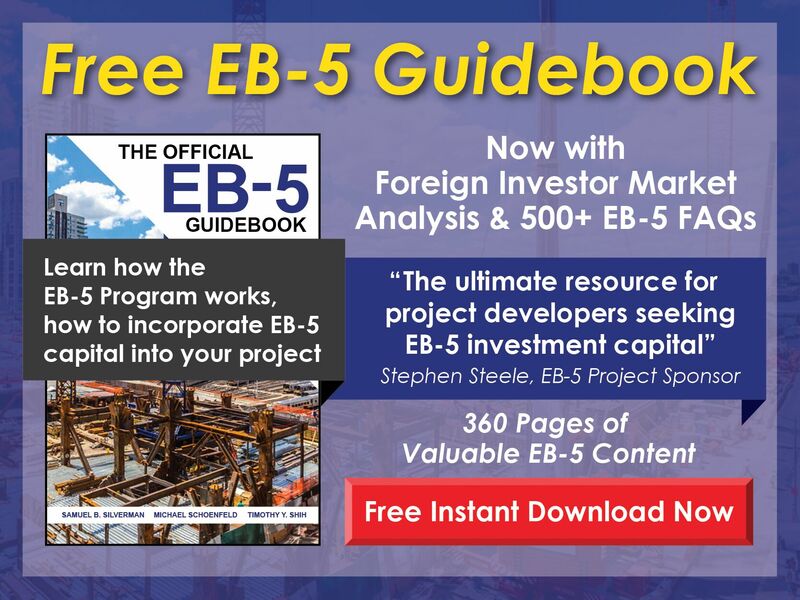 The conditional Green Card issued based upon I-526 approval is valid for two years and must be renewed annually after that until I-829 adjudication. The standard Green Card must be renewed every 10 years.